The Navy’s latest 30-year shipbuilding plan outlines a path forward that includes less near-term growth in fleet size but reaches and sustains a 355-ship fleet sooner than last year’s plan. 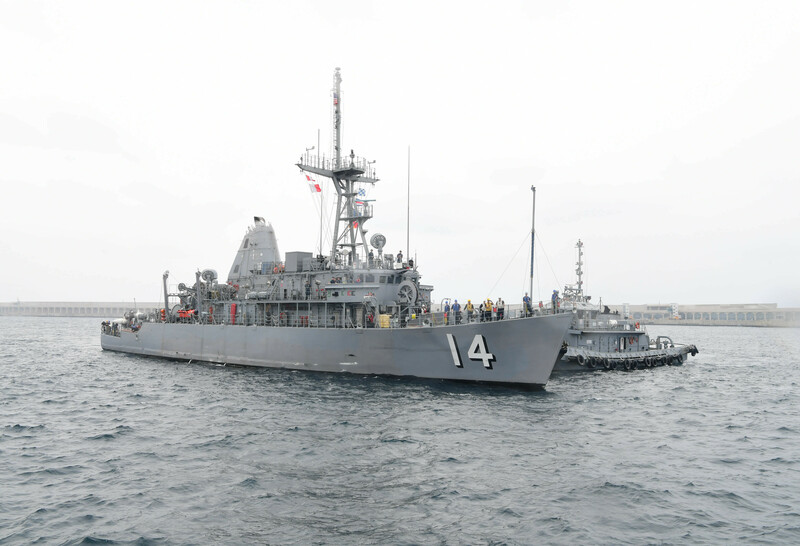 According to the “Report to Congress on the Annual Long-Range Plan for Construction of Naval Vessels for Fiscal Year 2020,” the Navy would decommission its cruisers and mine countermeasures ships sooner, creating more gradual growth in the overall fleet size in the short term. Due to life extensions on other ships – primarily destroyers, but also a few Los Angeles-class attack submarines – the Navy would reach 355 ships in 2034 and then remain at that exact fleet size through the remainder of the 30-year plan. Both factors create a smooth path from today’s 289 ships to 314 in 2024 to 355 in 2034 – whereas last year’s plan sharply rose to hit 326 ships by 2023, then dipped back down in the late 2020s and rose again in the next decade without ever hitting 355. 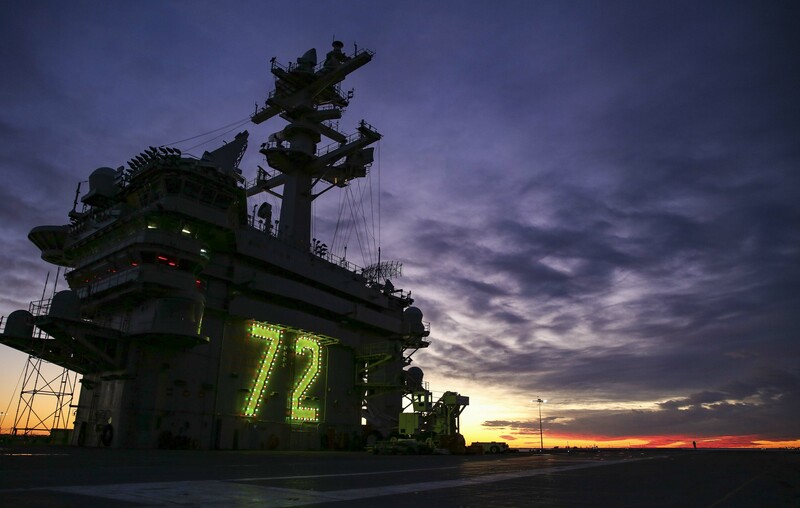 “Absent this dip, the aggregate profile now provides a more predictable forecast for fleet planners, shipbuilders and the numerous supporting acquisition programs and enabling contributors – maintainers, trainers, recruiters, etc,” reads the FY 2020 plan. From FY 2020 Long-Range Plan for Construction of Naval Vessels. While the shape of the fleet expansion is starkly different under this year’s 30-year ship plan compared to last year’s, the document notes that an ongoing force structure assessment (FSA) due out by the end of this year could overhaul the pathway forward for the Navy yet again. Though the Navy calls the 2016 FSA’s results “the Navy’s validated minimum requirement of the correct mix of 355 battle force ships,” the 30-year plan specifically does not go above 355 ships at all. The 355-ship figure is treated as a cap, rather than a minimum requirement, due to the cost of sustaining such a large fleet. “The Navy has been getting smaller for the last four decades, recently falling below 280 total ships, with aggressive measures now in place to reverse this trend in response to the reemergence of Great Power Competition and the attendant larger, threat-based FSA requirement of 355 battle force ships. Coincident with the relatively new dynamic of purchasing more ships to grow the force instead of simply replacing ships or shrinking the force, is the responsibility to ‘own’ the additional inventory when it arrives,” reads the report. The report notes that, as the fleet grows from 301 to 314 to 355 – the anticipated fleet sizes by the end of FY 2020, 2024 and 2034 – the annual cost to sustain the fleet will grow from $24 billion to $30 billion to $40 billion. To stay within the 355-ship cap, the Navy’s long-range plans show new ship construction dipping right after the 355-ship goal is reached – falling to just seven ships a year in 2037 and 2038 and sitting at only eight ships a year in 2036 and 2039 through 2044, compared to 12 ships in FY 2020. 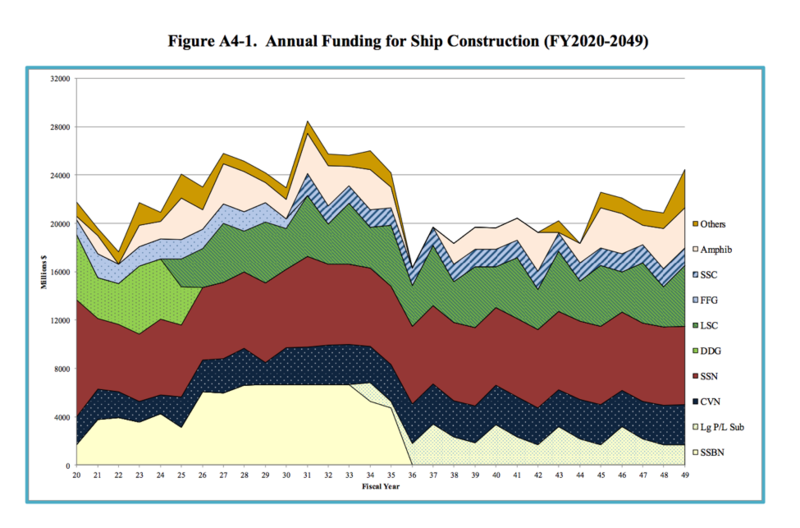 At the same time, ship decommissionings spike, with 14 ship set for retirement in 2035, compared to five in FY 2020. The plan notes that, of all the ship types, attack submarines are furthest away from their goal under the 2016 FSA. The Navy today has 51 SSNs, compared to a goal of 66. “Options are being explored regarding expanding production,” the report reads. However, expanding production will likely prove challenging. General Dynamics Electric Boat and Huntington Ingalls Industries’ Newport News Shipbuilding are co-building Virginia-class attack submarines at a rate of two a year while also getting ready to add in a Virginia Payload Module section to the boats and begin Columbia-class ballistic missile submarine construction that is roughly the workload equivalent of two SSNs per one SSBN. Industry and congressional officials have stated concerns about the fragility of the supplier base and that the increase in workload may put more strain on suppliers rather than provide the benefits that usually come with higher workload volume and stability. 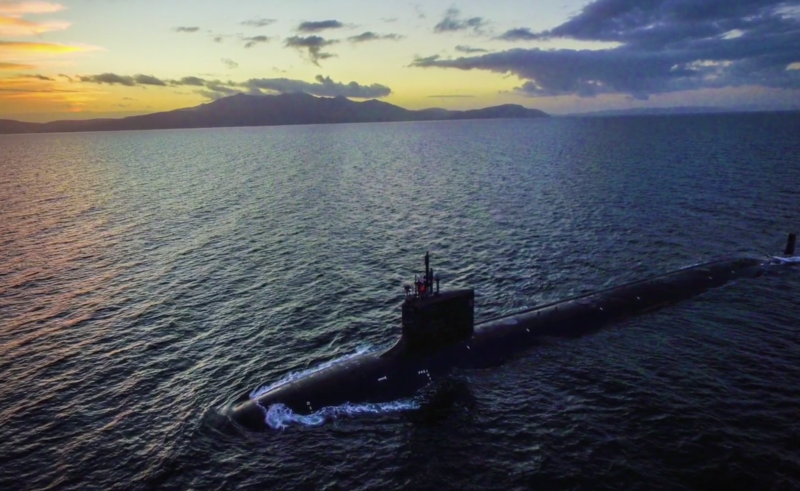 Several sources have told USNI News that, if industry were to be asked to build a third Virginia-class sub in any given year, that submarine would likely deliver late and cost more – a fact the 30-year ship plan partially confirms. 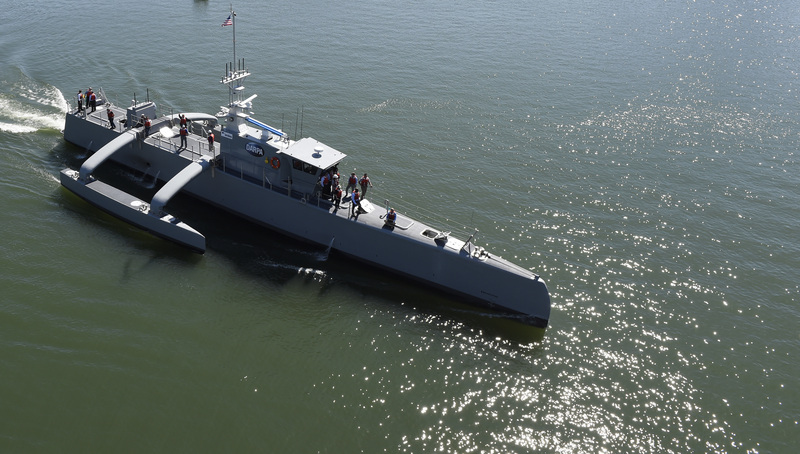 The Navy’s FY 2020 budget request shows a new and significant focus on developing and fielding unmanned vehicles – particularly unmanned surface vehicles, investment for which has lagged behind unmanned underwater and aerial vehicles. The Navy wants to buy a medium and a large USV as part of its Future Surface Combatant family of ships that will also include a frigate, or small surface combatant, and a large surface combatant. However, it continues, these unmanned systems are not counted in the 30-year plan as battle force ships – those that count towards the 355-ship goal – even though the Navy included the Large USV in its shipbuilding construction plans in the budget request and intends to use shipbuilding funds to pay for those vehicles beginning in 2021. “The physical challenges of extended operations at sea across the spectrum of competition and conflict, the concepts of operations for these platforms, and the policy challenges associated with employing deadly force from autonomous vehicles must be well understood prior to replacing accountable battle force ships,” the 30-year plan notes. The Navy in December signed a contract to buy two Ford-class aircraft carriers together, but despite the massive amount of money involved in the contract, the Navy will actually spend less per year than previously planned, according to the long-range ship plan. 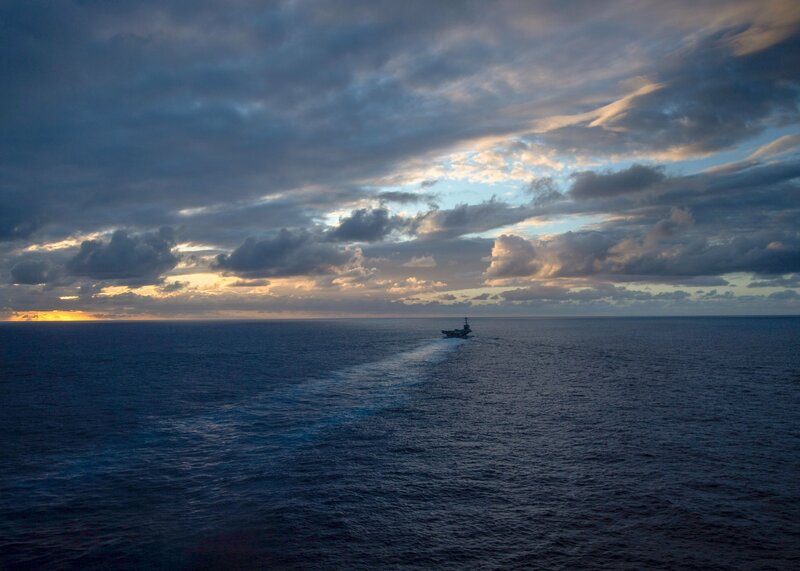 Under the current plan, the Navy will spend $2.35 billion in 2020, $2.65 billion in 2021, $2.32 billion in 2022, $1.93 billion in 2023 and $1.72 billion in 2024 to pay for activities related to the two carriers’ construction at Newport News Shipbuilding. In contrast, under last year’s plan – where the Navy would be buying the future Enterprise (CVN-80) under one contract while also paying advance procurement costs for the unnamed CVN-81 separately – the service planned to spend slightly less in 2020 – at $2.15 billion – but then spend significantly more in later years, with a planned $3.24 billion in 2021, $2.91 billion in 2022 and $3.38 billion in 2023. Eight cruisers will be retired – four in 2021 and two each in 2022 and 2024, while newer cruisers continue through the congressionally mandated cruiser modernization plan already underway. The Navy intends to buy the sixth and final Expeditionary Sea Base in FY 2023, after a flurry of buying ESBs in 2016, 2018 and 2019. The retirement of Avenger-class MCM ships, which had previously been pushed back, would be accelerated under this 30-year ship plan. “The Navy is focused on both future MCM capability and near-term improvement of operational availability (Ao) of the aging Avenger-class MCMs, with priority on the forward deployed naval force (FDNF). 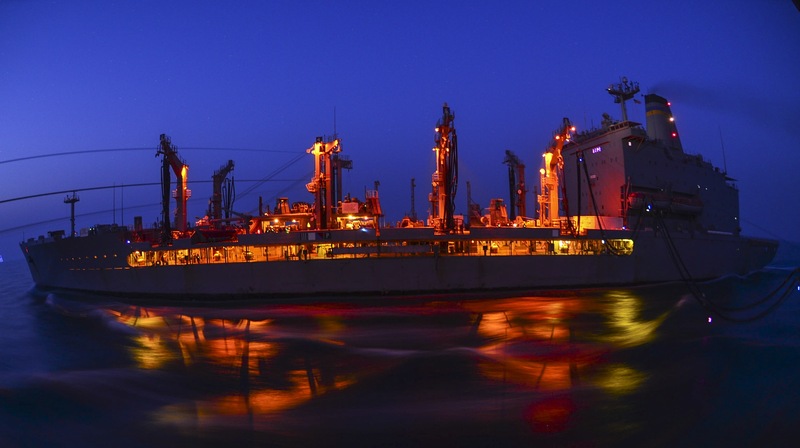 Accordingly, the homeland threat environment supports retiring the three remaining continental United States based MCM ships in FY2020 and harvesting parts that are no longer manufactured in order to improve FDNF Ao,” according to the report. 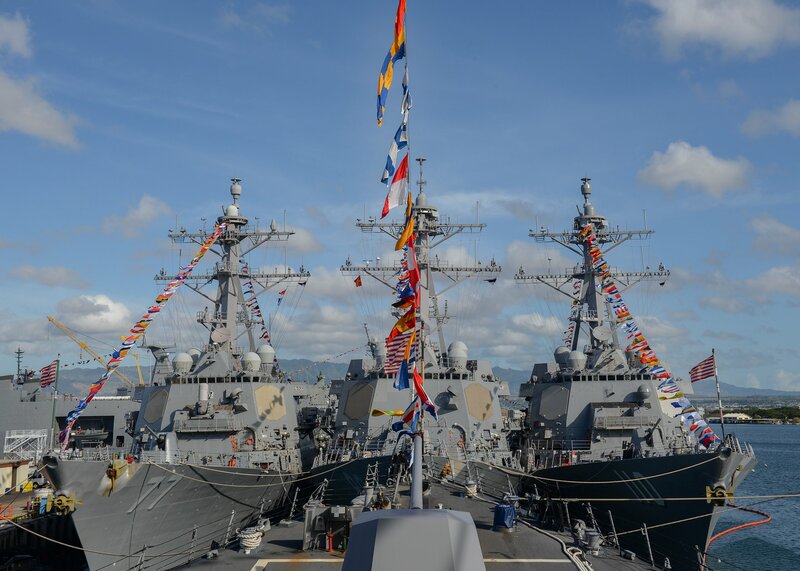 Three MCMs are stationed in San Diego, with the remainder of the fleet in Bahrain and Japan. 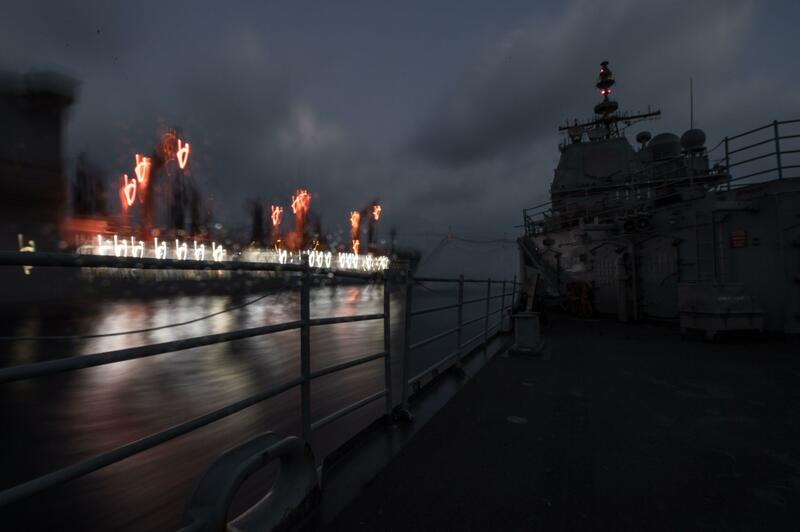 The report notes that the Navy is moving away from the MCM ships and towards the Littoral Combat Ship’s MCM mission package and Expeditionary MCM companies. The ship plan outlines the timeline for the upcoming Common Hull Auxiliary Multi-Mission Platforms (CHAMPs) program that would replace five or more Navy auxiliary ship types with just two hulls: one for people-based missions, like a hospital ship, submarine tender or command and control ship; and the other for volume-based missions such as sealift and aviation logistics support. “The Navy has funded CHAMPs development and has approved top-level requirements (TLRs) as the basis for industry studies. The request for proposal for these studies was released 2nd quarter of FY2019 and both Capability Development Documents (CDD) and Concepts of Operations (CONOP) reviews are in progress. Although early in the process, upfront collaboration with industry on CHAMP options has indicated two hull designs may be needed to meet both RO/RO and non-RO/RO requirements, in lieu of significant compromise and increased cost across the five mission areas. As program options and costs mature, additional detail will become available,” the plan reads.